Welcome to 2015 Grocery Giveaway! How much do you spend on groceries? You can enter 2015 Grocery Giveaway to win some gift cards! 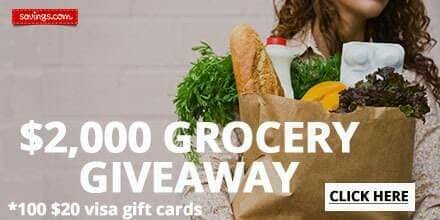 To help you spend less on food and more on fun, Savings.com is giving away $2,000 in Visa gift cards to help you with your groceries! Wednesday, July 22nd at 12:00 AM ET to Friday, July 24th at 11:59 PM ET. Open to US residents, 18+ years old. 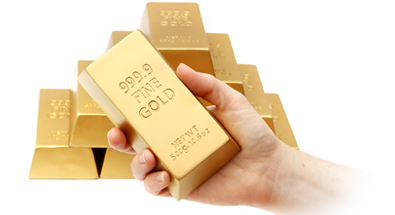 One Hundred (100) winners will receive a $20.00 Visa gift card. Users can enter the giveaway by heading to the Grocery page and submitting your email address on the form at the top of the page. The winners will be chosen via a lottery drawing and notified on Tuesday (7/28) via the email address they used to enter. 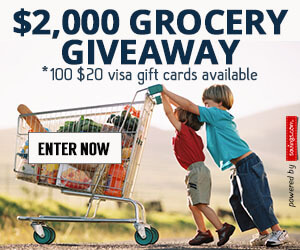 Enter 2015 Grocery Giveaway below! Food, it’s what’s for dinner. I spend about $60 a week but this with strategically finding the sales and going to a couple different stores. And using coupons. free food is alwways good! This is great…we are a retired couple and every penny counts! 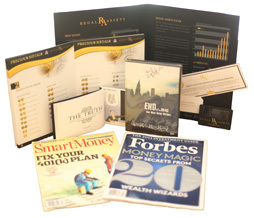 I spend about $200 to $300 per month. I spend around $200 a week on groceries ! I need to win. We have to count every penny we spend.